Let's get some terminology established, and then we can launch in. 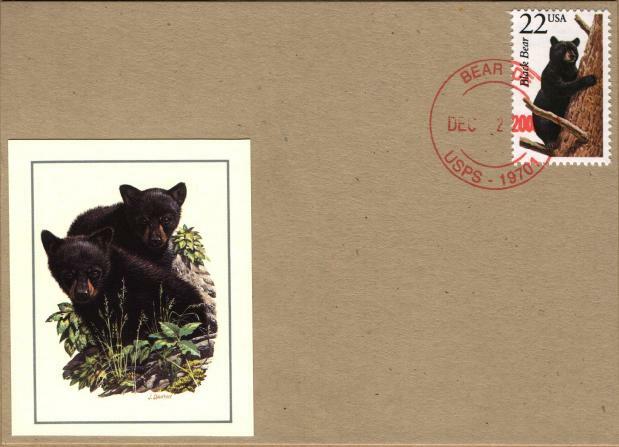 These are what philatelists first think of when they hear "First Day Cover". 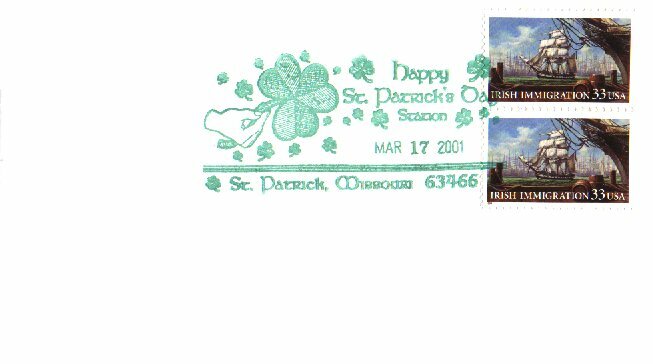 The postmarks have a circular date stamp (or "CDS") showing the city and date of the First Day Ceremony as well as horizontal bars (for canceling the stamps) with the words "FIRST DAY OF ISSUE" between the two center lines. 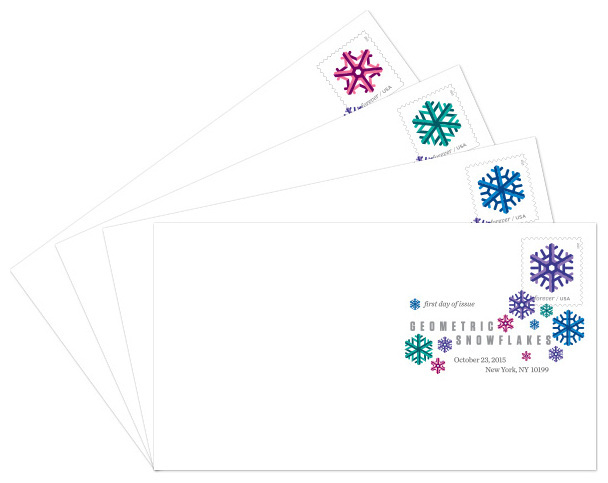 These are applied for customers at the First-Day ceremony, or by mail, for free. 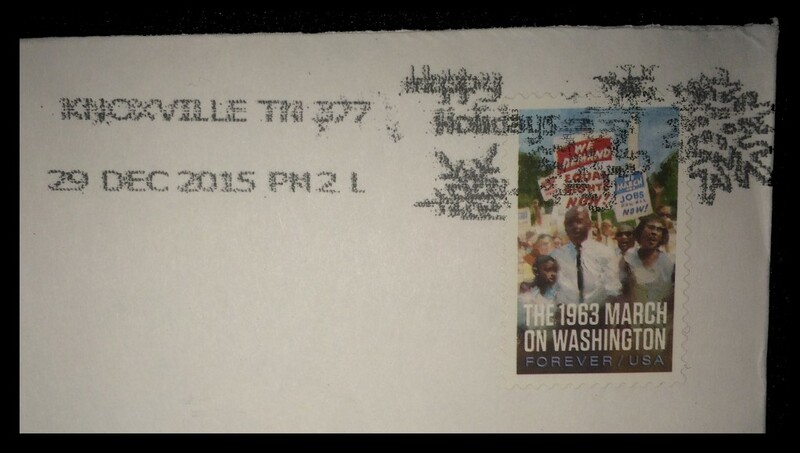 In recent years, the USPS has offered "Digital Color Pictorial" postmarks for some stamps. These are applied by laser printer to submitted envelopes. As of this writing, the USPS charges $0.50 for each cancel. 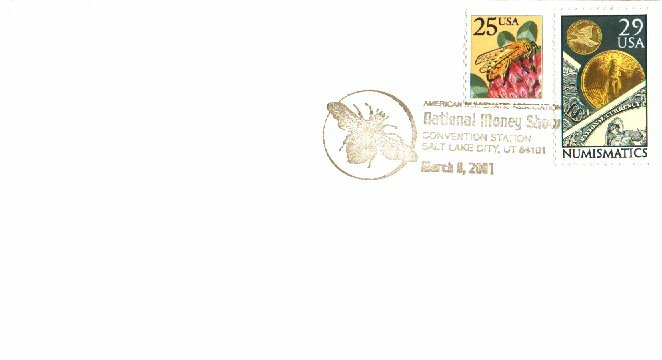 For special events, organizations can arrange with the USPS to provide a pictorial postmark that commemorates the occasion. These generally feature custom artwork related to the event. They are free to request by mail for 30 days after the date on the cancel, and they are sometimes extended past the 30 days. These are postmarks applied by rubber stamp, by hand, at a post office. The are technically available at every post office for free "hand-back service" (you affix sufficient postage to a postcard or envelope, then ask the worker to cancel it and hand it back to you), but some postal clerks do not know this, and you may have to spend some time convincing the clerk. They can also be requested by mail from the postmaster of the town instead, if you wish. 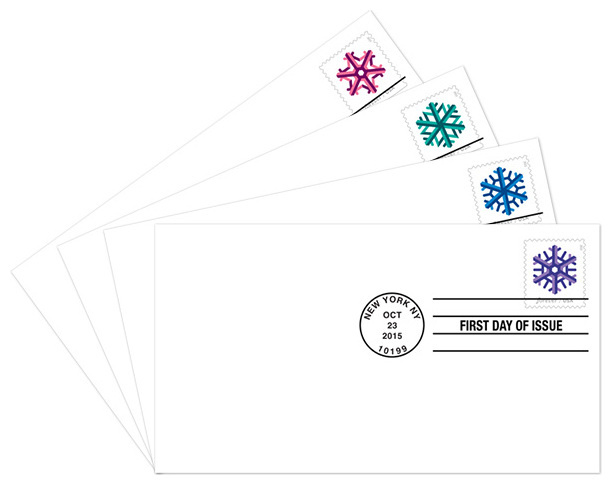 These are the automatic cancels applied to pieces of mail during automatic processing. 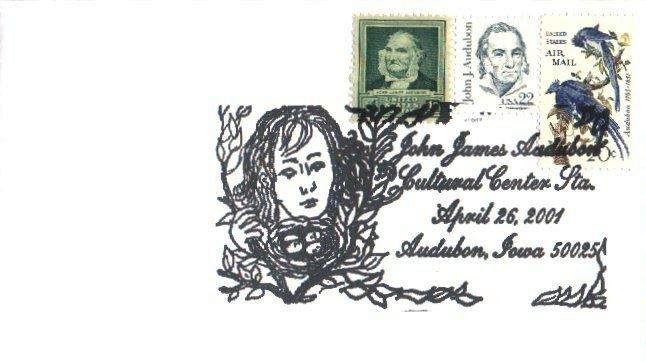 They show up on all letter mail, and their presence is why collectors generally have covers and postcards returned to them inside of other envelopes. Most collectors find them unsightly, but they are a rich source of variation if you find this area of collecting interests you.